What a festive and attractive cover! Can't wait to read this! 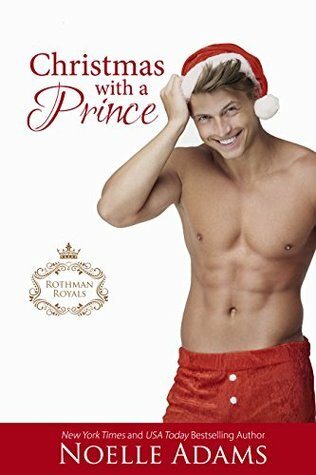 This is exactly the kind of Christmas read I'm looking for.